Are you welcoming a new baby into the world? Let us support you through the transition into early parenthood. Pregnant women are well, supported and prepared for parenthood. Children are healthy, safe, respected and develop to their full potential. Parents are knowledgeable, skilled, confident and supported. Parents and children enjoy positive interactions and relationships. Pregnant women are provided with healthcare and support during their pregnancy. Click here for information on our Nourishing Newborns program. Children have improved wellbeing and sense of belonging. Parents are confident in caring for their children. Parents are responsive, flexible and perceptive. Families have enhanced parenting skills. Communities are provided with useful evidence based information on the early years. Families gain practical advice and helpful tips in pregnancy and parenting. Parents may be concerned about; breastfeeding or bottle feeding, the behaviour of their child or perhaps their sleep routines. Parents may also be concerned with how they feel within themselves, their relationship with their child or question how to best care for their child. The Parent Support Service provides support, education and advice about parenting with a sensitive individual approach to care. We work in partnership with you, to assist in developing new skills and increasing your confidence and enjoyment in pregnancy and parenthood. SCHS Parent Support Service offers a day stay unit for parents of babies and toddlers. During the time spent in the unit, realistic short term goals are developed and new skills practiced in areas related to unsettled babies, lactation and breastfeeding support, sleep and settling etc. Up to two families will attend on the same day. We have a shared family lounge and kitchen area with two separate children’s sleep spaces. The unit also has a large interactive play area and court yard for the whole family to enjoy. Many parents do not always feel fully prepared for the challenges they may face with parenthood and need to seek extra help. 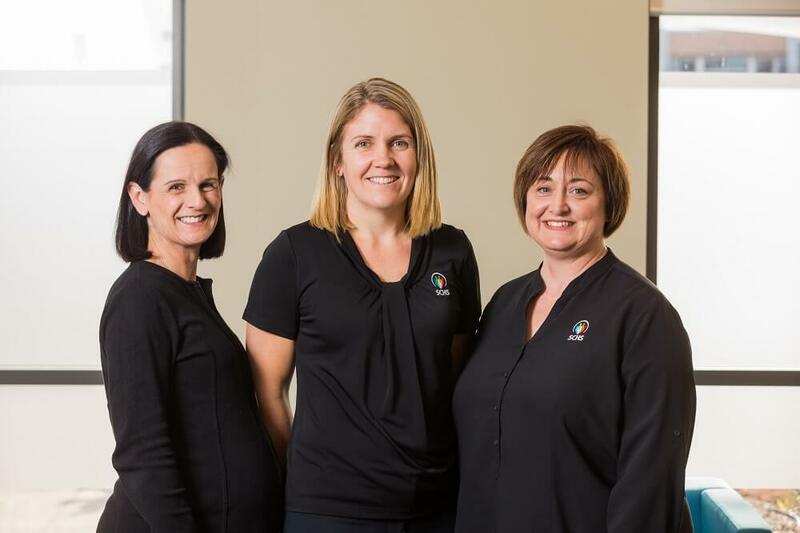 Sunraysia Community Health Parent Support Service works with and for families to enhance their experience of parenting and the development of young children. Our goal is to offer specialised support, care and evidence based education to families with children up to school age. In line with SCHS policy, fees will be determined at intake based on family income. Some fee paying exemptions apply. Pre-parenting appointments: SCHS Parent Support Service also supports women through their pregnancy by providing education and care promoting the health and wellbeing of the mother and her unborn. We providing education and individually tailored care to specifically address the particular needs of the expectant mother and her family. We facilitate access to supportive service and work closely with all antenatal care providers along with the Maternal and Child Health team. Referrals can be accepted from all health professionals or individuals can refer themselves.